Right on time, as it's the first Monday of the month, Google has today sent out the March security update for its Pixel devices. Except this time around it's not all about security, the company's phones should also be receiving some functional updates. 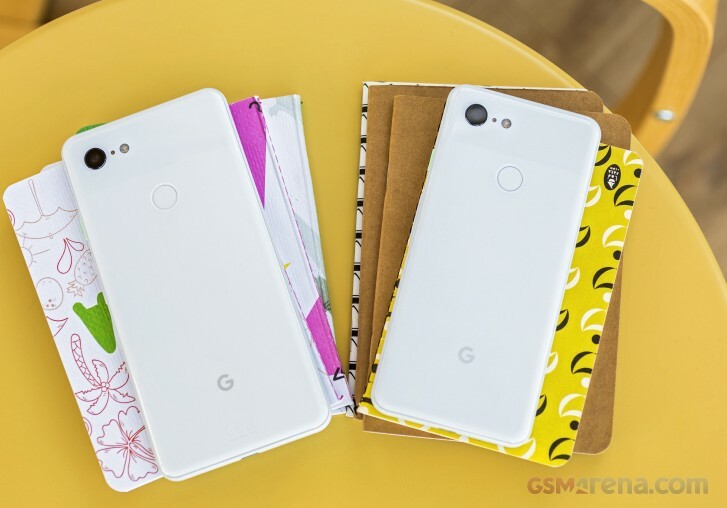 Yes you get the usual vulnerability fixes, but you can also expect to see improved startup times and responsiveness of the camera app on the Pixel 3 and 3 XL, better storage performance, improved Bluetooth reliability, and better playback of encrypted media in some video apps. Finally, recovery in the case of OTA update failure should be smoother now too. These are all definitely nice things to have, hopefully the general sluggishness some people have seen will be gone with the improved storage performance. The same goes for the camera experience - while the Pixels still produce some of the best images out there, a lot of people have been complaining about app launch times being slow and the viewfinder not appearing very snappy either. As usual, expect the update to roll out over-the-air in the next few days to all of the devices Google still supports. Unsurprisingly, the Essential Phone is receiving the March security update too. The company may not be making the handset anymore, but over the past few months it has consistently released security patches at the same time as Google - and it still stands alone in this regard. The Essential Phone is adding the Digital Wellbeing features that Google announced at last year's IO developer conference. You'll find these in the Settings menu once you've updated. You can expect to see a dashboard showing you how you spend your time on the device, as well as extra options such as app timers (to place a daily cap on how much you use them) and Wind Down mode, which turns the display grayscale at night.